If you’re renting and have your eye on making a home purchase in the near or distant future you might be worried that it can’t be done. The good news is that there are some effortless ways to grow your home savings with a little bit of set up and a touch of discipline. The best place to start is knowing how much cash you’ll need and by when. Typically, you should aim to save 5-20 percent of your planned Greater Boston home purchase price to qualify for a traditional 30-year mortgage. This amount might seem overwhelming at first but, when you break it down into annual, monthly, then weekly goals, it’ll start to feel much more manageable. Many free budgeting apps rake through your bank accounts and online credit card statements to track your spending for you. Once you have a good understanding of how much you’re spending, assess what could be cut back and set a maximum budget for each category. Then, plug in your target monthly savings amount for your newest budget item – a new home in the Greater Boston area! Saving for a down payment on a home is going to be tricky if you’re living in a high rent district which Greater Boston is known for. Consider finding a smaller rental, living with friends or family, or taking in a roommate to lower your biggest monthly payment — your rent. Keep in mind these tips as you begin saving to buy your dream home. 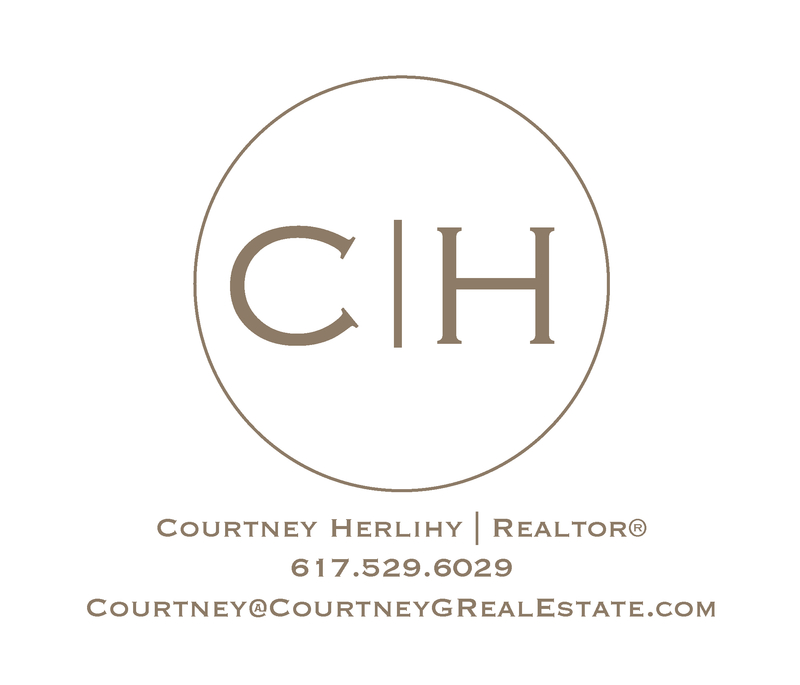 Also remember that you can always seek out help from your local real estate pro to give you an overview of the Greater Boston real estate market and to find a lender or financial coach to help you get started on the right foot.